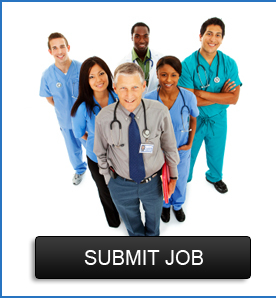 I am a corporate clinician recruiter for Concentra Medical Centers. Our practice treats more than 45,000+ patients per day at more than 600+ medical centers in 44 states. We specialize in occupational medicine/workplace health, however some sites also extend urgent care, primary care and physical therapy services. 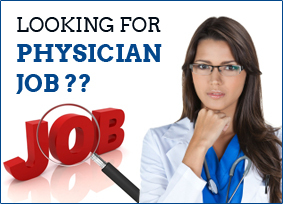 I am on this website to connect with Physicians, Nurse Practitioners and Physician Assistants who have interest in career opportunities in the Southeastern United States.